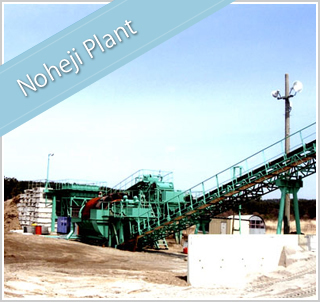 As the top manufacturer of Aomori sand, we do our utmost to secure stable supplies of high-quality products. 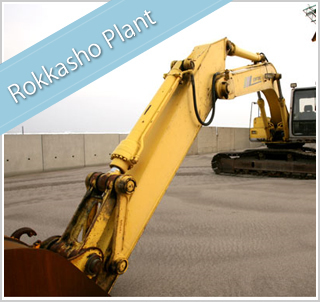 We have therefore constructed company-owned plants in two locations where we implement strict quality control. We guarantee high quality complying with USGA standards. Ports used for shipping are vital in the logistics of our industry. To achieve rapid, reliable delivery, we have secured company-owned storage depots at key ports.